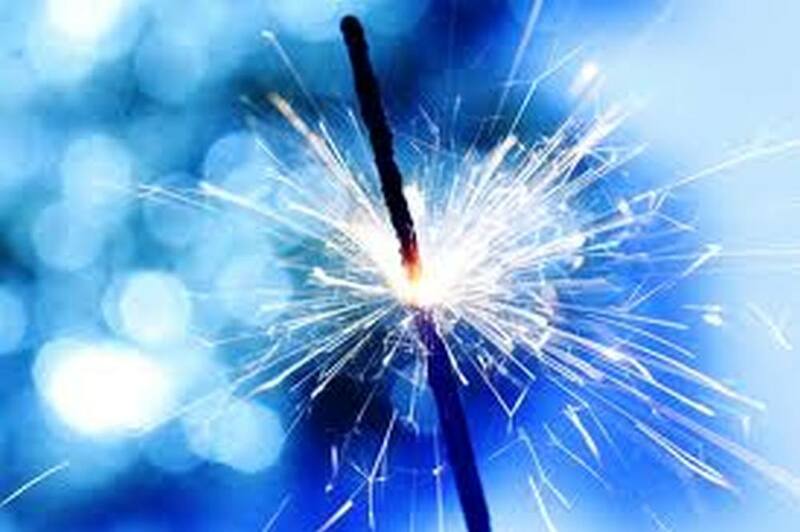 It’s that time – the 2015 Spark Awards are right around the corner! Whether it’s an individual project or a campaign, group up your best work from 2014 and submit it for the chance to receive a snazzy trophy and recognition from the regional marketing and communications community. Entry packets will be due on Wednesday, February 18. We’ll have our annual drop-off party at Dean Davis Photography (216 W. Pacific Ave., Suite 102) from 4 – 6 p.m. The Spark Awards Ceremony will take place on April 22 at the Spokane Convention Center. ENTRY PACKETS: The biggest change this year comes from the entry packets. To streamline the entry process, this year you’ll find new entry packets, unique to each division – Individual MarCom Projects, MarCom Campaigns, and Student MarCom Work. Each packet has only the information you need to enter for that specific division, along with step-by-step instructions on how to enter. Plus, you’ll find an easy-to-use entry form that cuts down writing time, and ensures you don’t forget to include any information. AWARDS: Because we get such a large volume of incredible MarCom work each year, we will now be giving awards to the top three entries in each category, that still meet the requirements of a Merit or Excellence award. This means, if we have three entries all receiving above a 90, they’ll all receive Excellence awards. If the top three entries all receive between an 80 – 89.9, we’ll hand out three merits. Depending on scores, we could also hand out one Excellence and two Merits, or two Excellences and one Merit. It will all depend on the scores given to the top three entries in each category. JUDGING CRITERIA: Last year we decided to be even more transparent in our judging process and began including the Spark Awards judging form in the entry packet. Entrants saw that their work was being judged on ten pieces of criteria ranging from “explanation clearly identifies goals and/or objectives” to “entry is cohesive overall in terms of appearance, style and structure.” As the board reviewed the criteria, we decided it was time for an update and that we needed to reshape the criteria to judge what’s most important – the results: did the project or campaign achieve the goals and objectives that were identified. With this in mind, the judging criteria has been updated to just four considerations: 1) Entry effectively accomplishes what it set out to do (results align with goals/objectives); 2) Entry is cohesive overall in terms of appearance, style and structure (if entry is a campaign, consider all elements); 3) Entry is engaging and appropriate for target audience(s); and, 4) Entry meets high professional standards and is free of errors. To see the new entry packets and to start prepping your entries for the 2015 Spark Awards, download the entry packets at www.spokanemarcom.org/2015-spark-awards. A BIG thank you to membership for continuing to provide valuable feedback and helping us make these awards a value to you and your organizations! If you have any questions about these changes or how to enter, please contact Emily Easley, Spark Awards Judging Chair, at emilye@desautelhege.com.